Prices Shown Include VAT @23% . Delivery in Ireland – Save €60.00 when you order two cabinets. Save €120.00 when you order three cabinets. Please Contact [email protected] when ordering more than one cabinet. 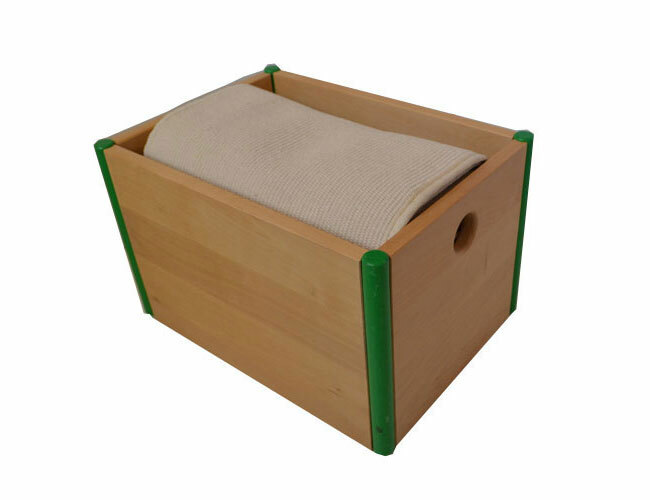 Set of Three Cabinets Sensorial, Language & Maths – Delivery in United Kingdom. 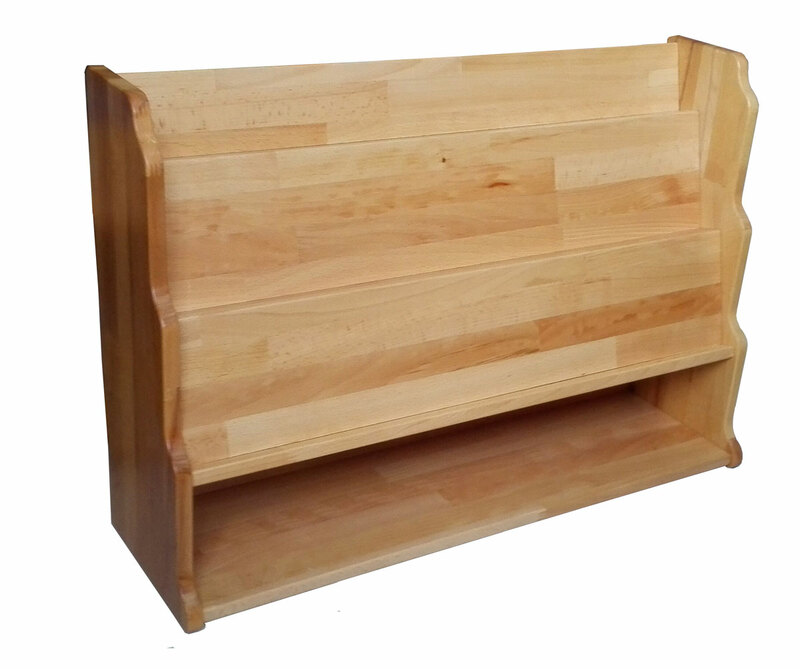 Set of Three Cabinets- Standard, Language & Maths – Delivery in United Kingdom. 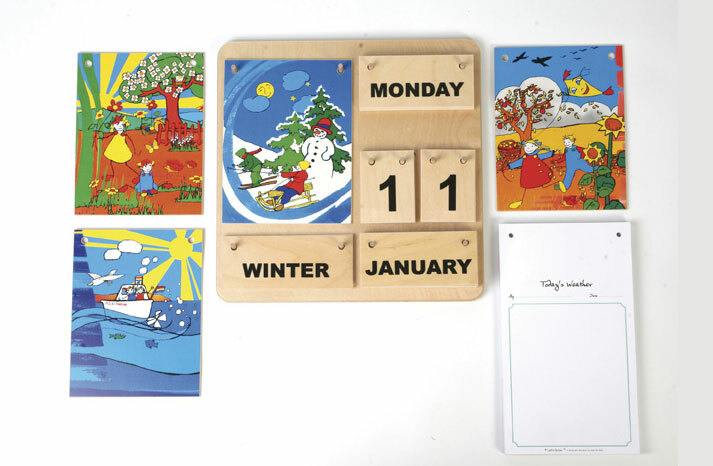 Set of Three Cabinets Sensorial Language Maths – Delivery in Austria, Germany, Netherlands. Set of Three Cabinets Standard, Maths & Language – Delivery in Austria, Germany, Netherlands. 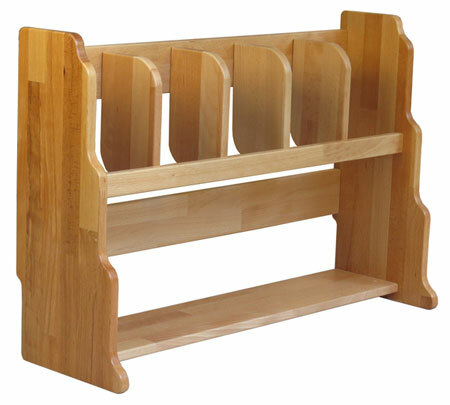 6 Storage Spaces – Standard Montessori Materials Cabinet 120cm -Assembled on Rollers – Delivery in Ireland. 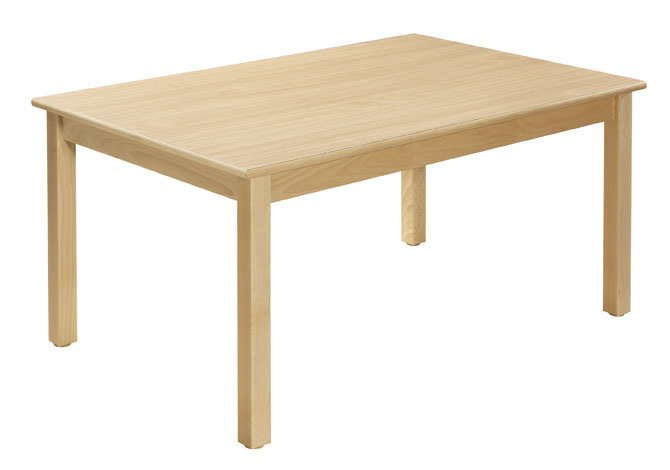 Table 120 x 60 cm Height Adjustable. 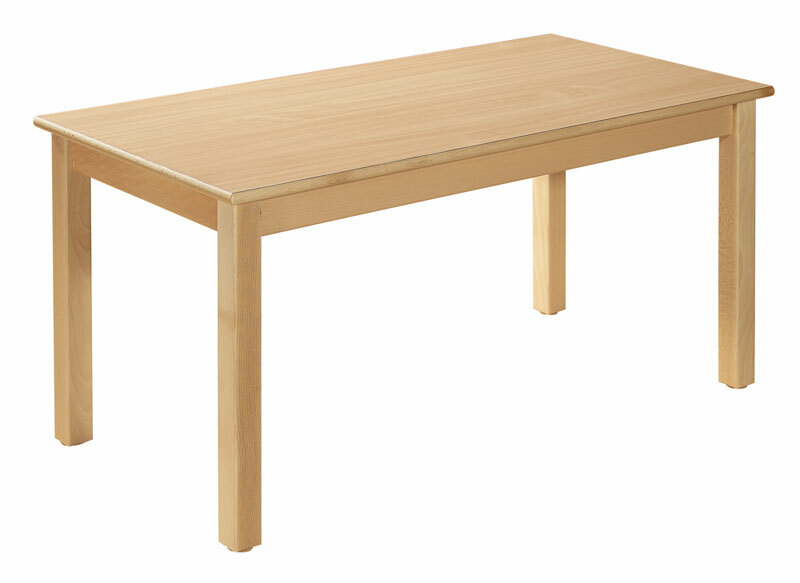 Table 120 x 80 cm Height Adjustable. Freda 28cm Beechwood Chair with Formica Seat. 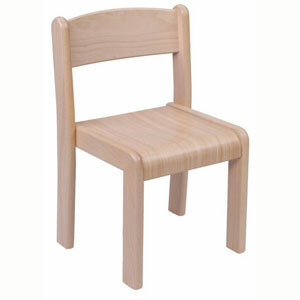 Freda 30cm Beechwood Chair with Formica Seat. 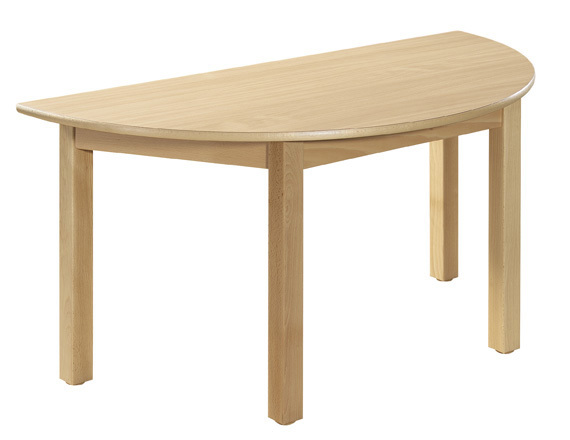 Semi Circular Table 120 x 60 cm Height Adjustable. 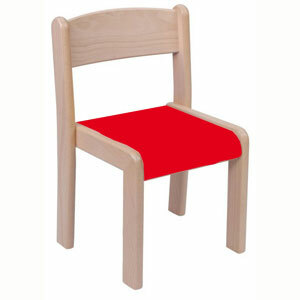 Freda 30cm Beechwood Chair with Red Formica Seat. 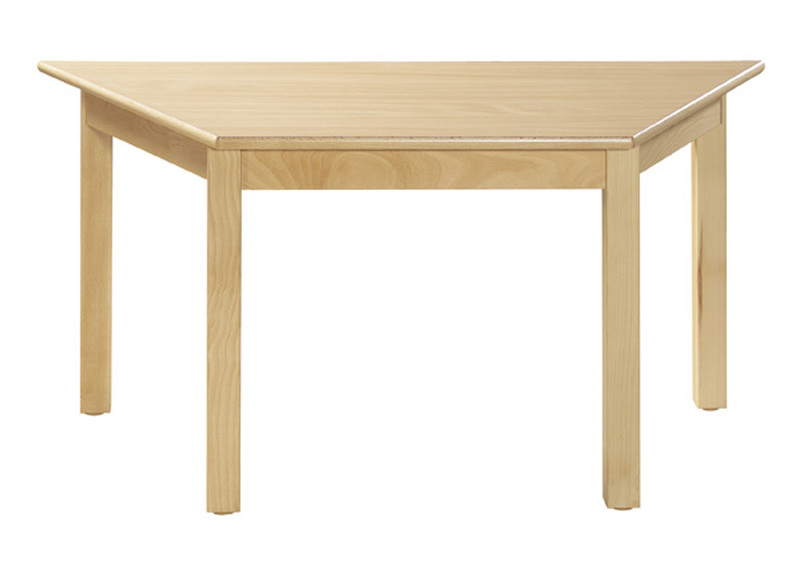 Trapezoid Table 120 x 60 cm Height Adjustable.